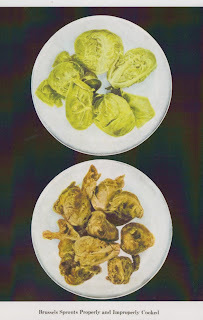 I am not a fan of Brussels Sprouts, so some people think it is funny to send me postcards that feature this vegetable. put it all together in a pot and cook until it makes you happy, tenderness wise. yeah, that's how I cook. I've hated brussel sprouts for years, but I got them in the deli at HEB one day. The way they had cooked them just looked so good! When I got home to my home state, I tried replicating the recipe and it turned out so good, I can't wait to have them, again. Shred the brussel sprouts thin. Add raisins or dried cranberries and diced pecans in olive oil. Sprinkle this with a bit of garlic powder depending on how much you like garlic powder. I forgot to add it, but next time, I'm adding a dash of Worchestershire sauce and a pinch or two of brown sugar. 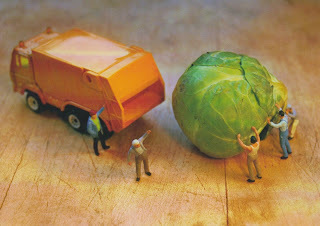 Wonder how many brussel sprout recipes you are going to get?